If you own one of the original AquaIllumination modular LED aquarium light, and have been drooling to get your hands on the new Cree XP LED release, the time is nearing. 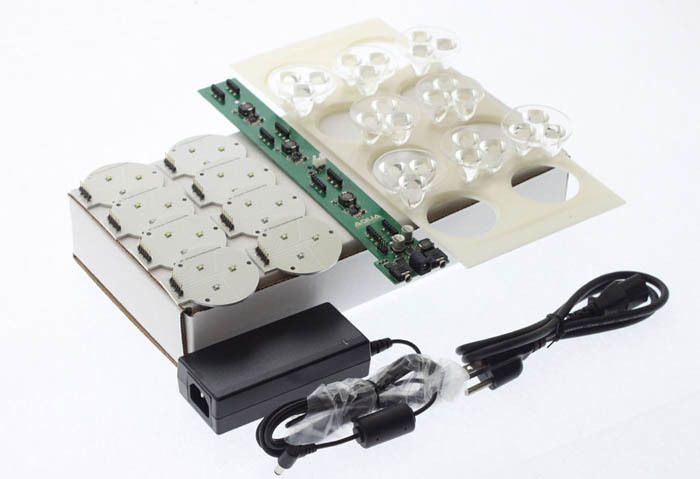 In a press release, AquaIllumination revealed that a new AI Gen One Upgrade Kit will be available soon, and that a support ticket can be submitted in order to request further info. When it becomes available, the cost of the new AquaIllumination Gen one upgrade kit will be $250, and will be available directly from C2D through a new online ordering system. Alternatively, you may have C2D perform the upgrade for you, by mailing the module/s in.